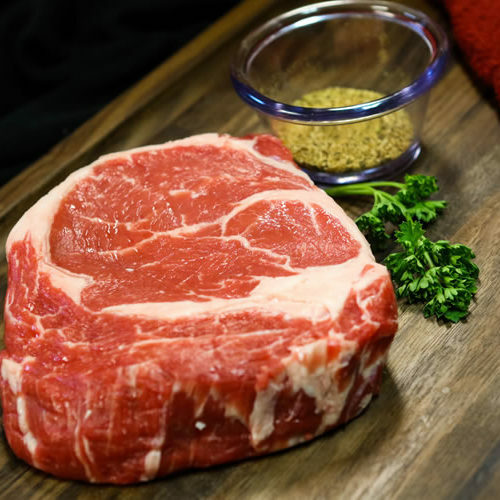 Looking for high quality premium meat products? 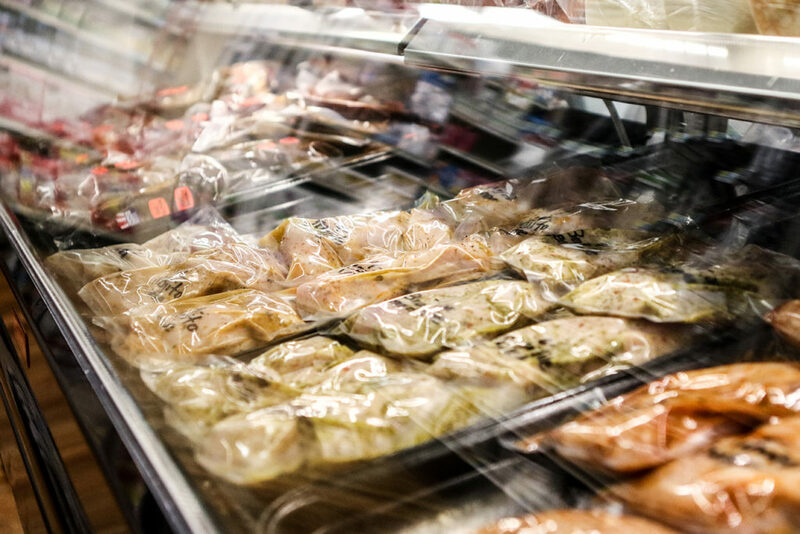 Look no further than the meat counter at Hehnke’s. Mark Hehnke has been in the meat business for more than 50 years. Working hard to ensure Hehnke’s Heritage Meats are superior to other retail meat departments. 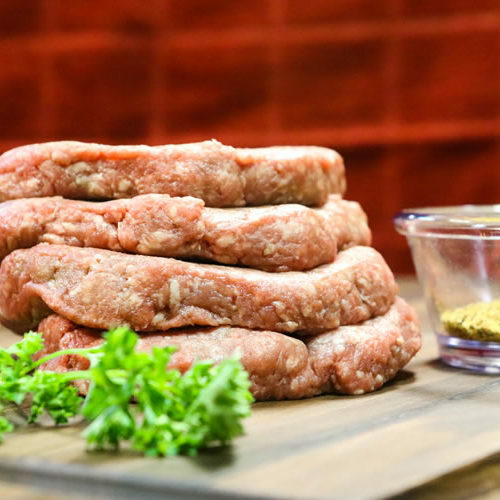 What makes Hehnke’s Heritage Meats so special? It’s the aging process. Mark personally makes sure every piece of beef is aged at least 21 days. 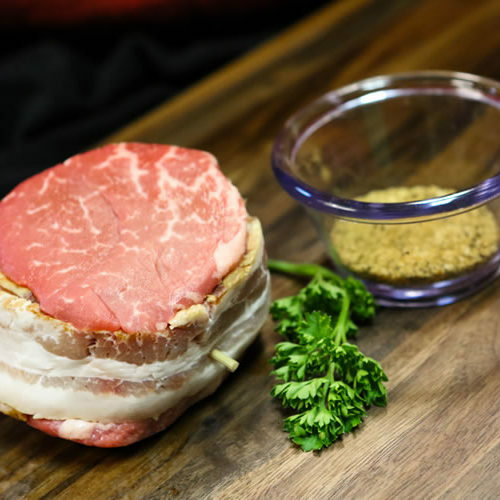 This improves the meat’s flavor and tenderness. 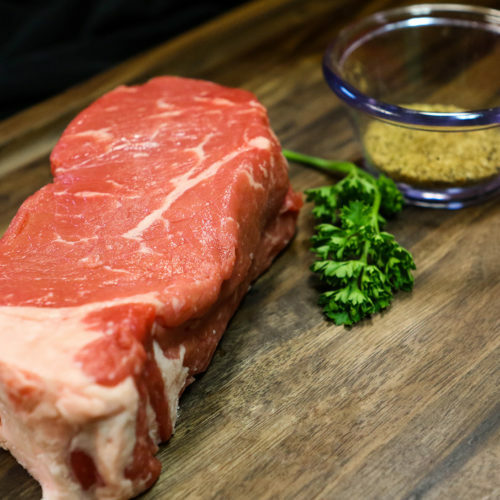 All steaks and premium roasts behind the meat counter are USDA Choice grade. Trimming of the meat is also unique. Every steak and premium roast is trimmed of excess fat and gristle beyond other retail offerings. This ensures cuts are fully edible with no waste. Providing you with a product for a quality meal. 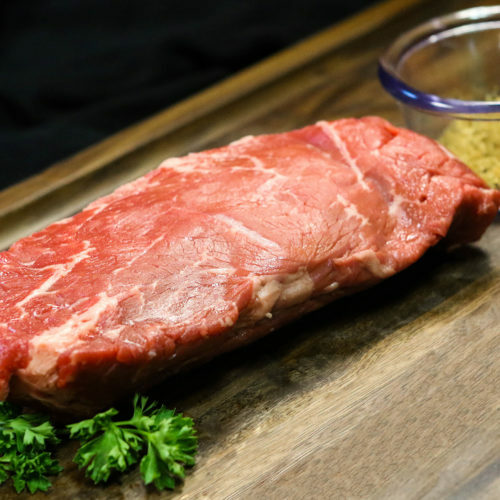 Our meat products, including beef, chicken and pork are vacuum sealed; this extends the shelf-life of the product.